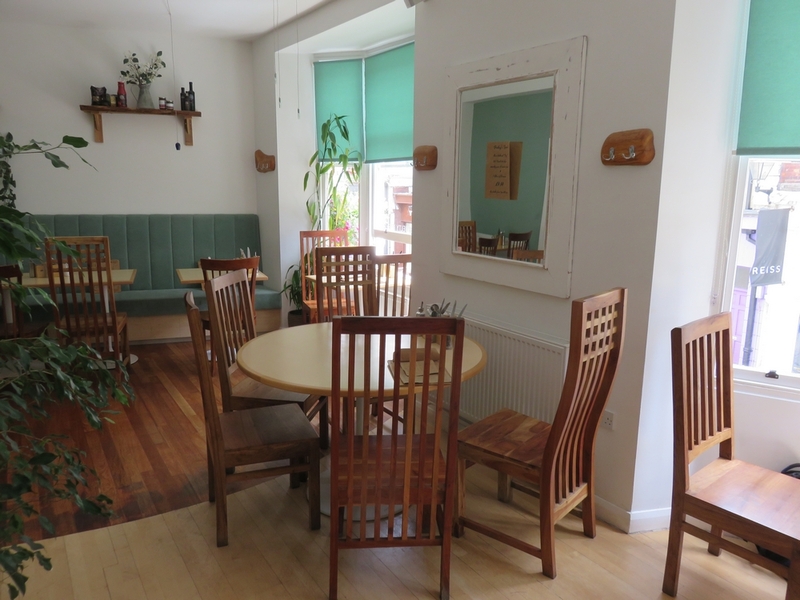 Restaurant review #50 – VBites is a vegan café in the center of Brighton (south of England, UK), near the seaside and the famous Brighton Pier. UPDATE see below. 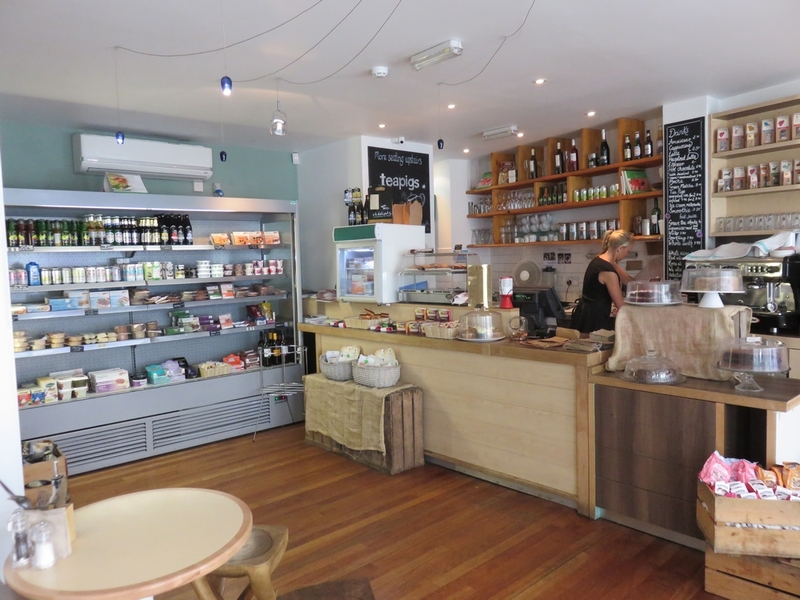 There’s also a small store with a selection of vegan items in the café. 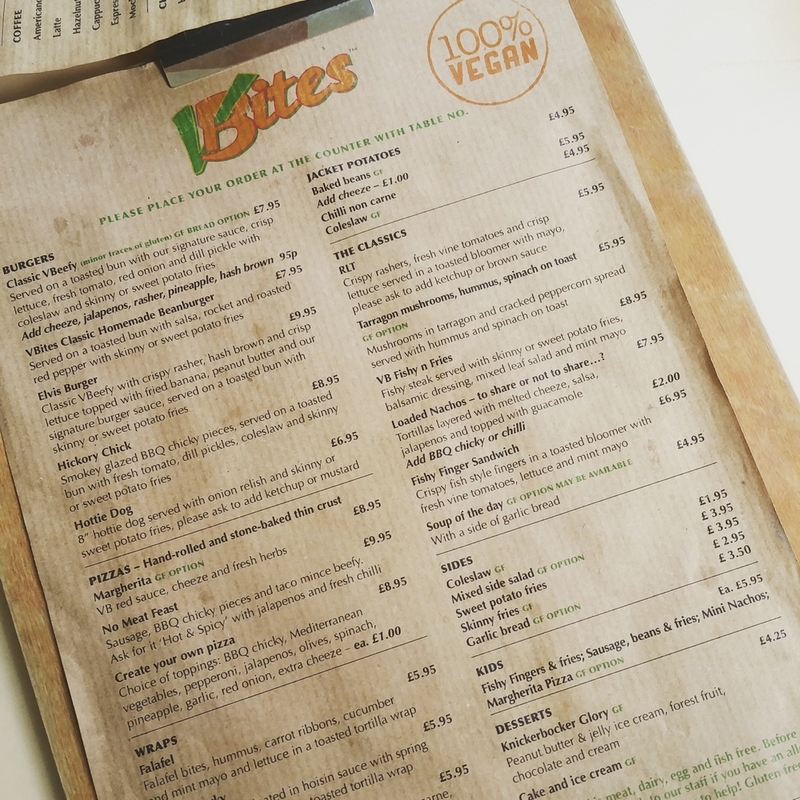 VBites is also a UK brand of vegetarian and vegan food products. 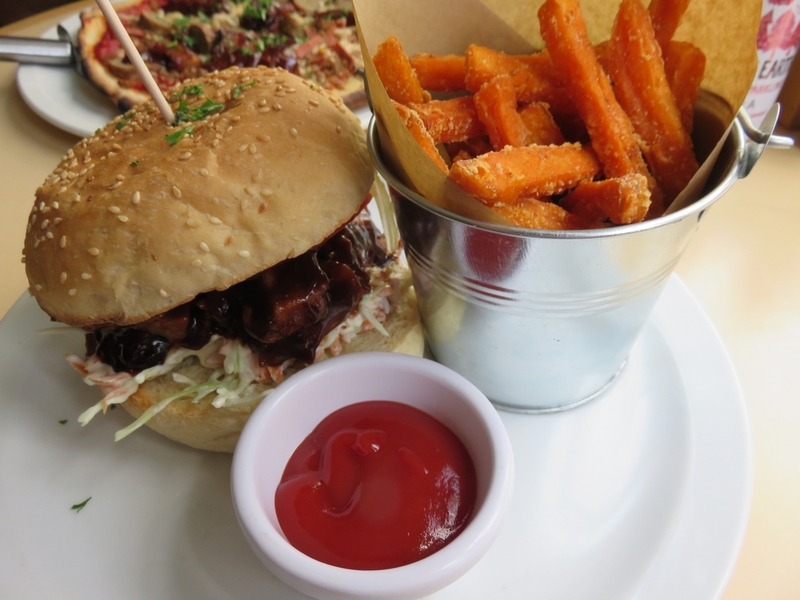 Brighton is known to be a hub for vegans, with several vegan and vegan friendly restaurants, and VBites often pops up when asked for vegan recommendations. A couple of weeks ago, we spent some days in and around Brighton. Brighton is a vibrant but also quite touristic place. I will put a more general post about our visit to Brighton up later. I have already put up several restaurant reviews from our meals in Brighton, and there are still more to come, as we definitely ate a lot! So on the last day we went to VBites. The place was quite empty when we were there for lunch (around noon on Tuesday). We decided to go sit upstairs. It was very relaxed and nice music playing (some bluesy stuff, but can’t remember the name). 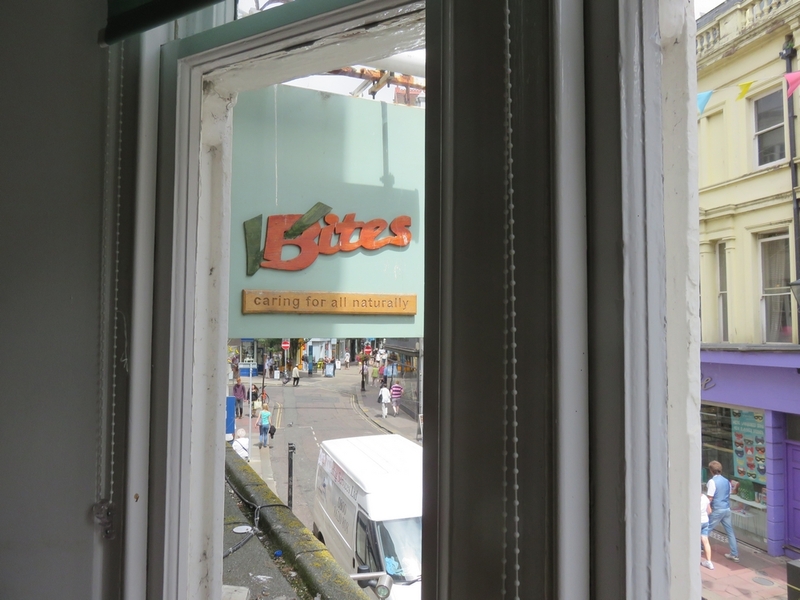 We sat by the window, overlooking the shopping people in East Street. It is not really a ‘restaurant’, but more a fastfood place, and you need to go to the counter to order. 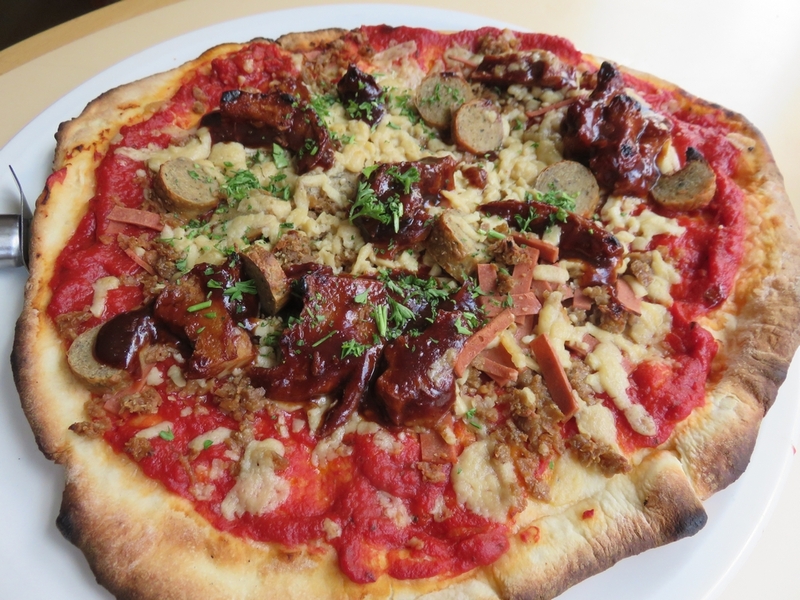 There’s a great selection of more ‘fastfood’ vegan items on the menu (burgers, pizza, ..). Once ordered and prepared, staff bring your meal to your table. The portions were more than enough. 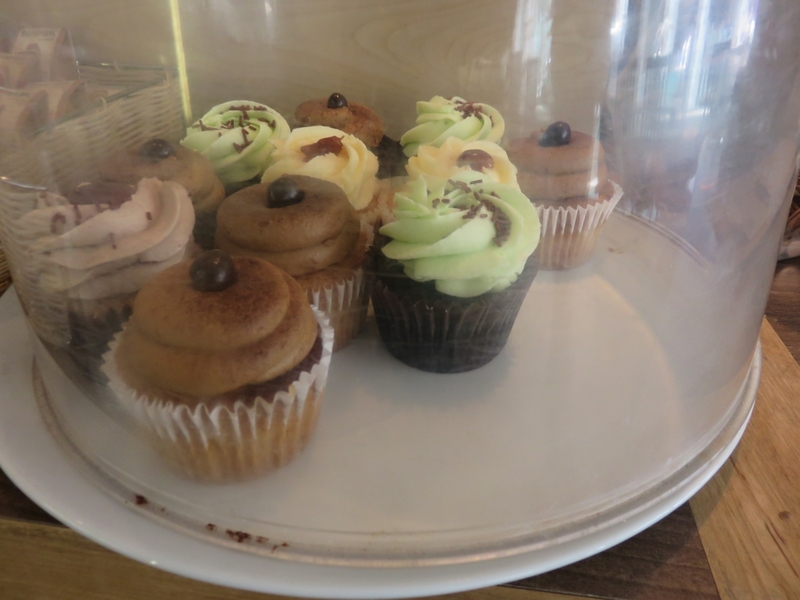 The cupcakes at the counter looked delicious, but after having eaten so much the previous days in Brighton, we just couldn’t eat any more! All in all, we had an enjoyable lunch at VBites. 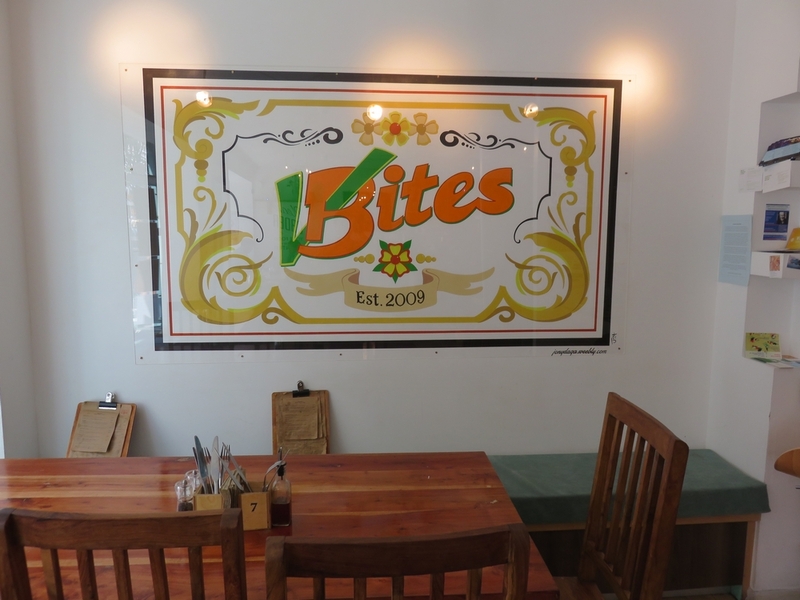 Relaxed atmosphere, good and tasty fast food. Only downside was that it was only lukewarm. 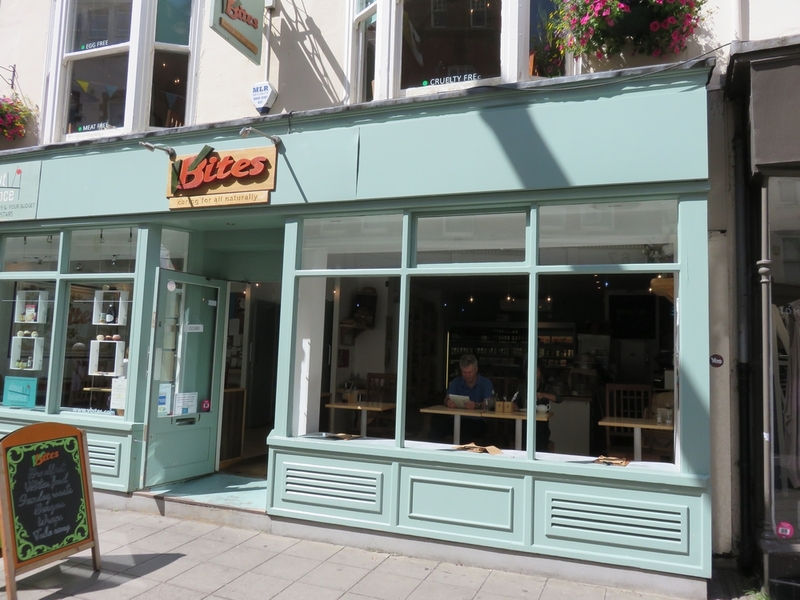 If we were ever to visit Brighton again, we would definitely stop by here again for a quick bite. Amazing! I want all this:) Nice post! glad you liked it. if it were closer, I would defintely go back to this place! 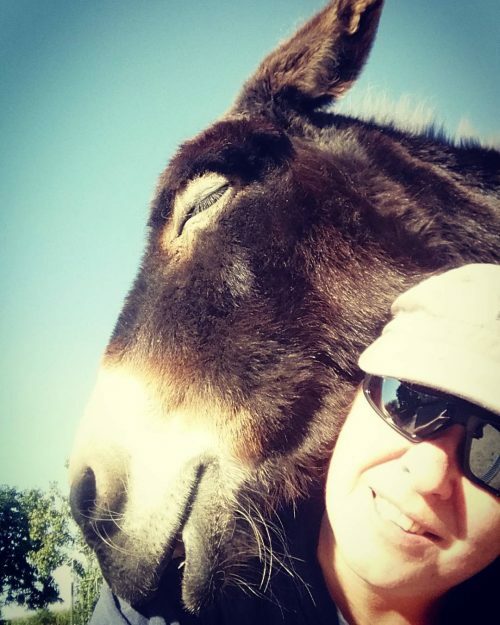 Previous PostGraduation day video: to the zoo, the rodeo, or …. ?